Everybody is waiting with baited breath for the latest developments but in Hollywood, getting shelved doesn’t mean that the film will never get a release. There’s a lot of interest in a fourth installment, and nature always finds a way. If there is one thing the history of evolution has taught us it’s that life will not be contained. Life breaks free, it expands to new territories and crashes through barriers, painfully, maybe even dangerously. Colin Trevorrow is the man everyone is waiting to hear from, being as he is the captain of this particular ship. He’s remained silent on the issue, suspiciously so, but did Tweet an image of location scouting for Isla Nublar on the 2nd of May, only six days ago. It’s possible that the problem is that the scientific power that they’re using here, it didn’t require any discipline to attain it. They read what others had done and took the next step. They didn’t earn the knowledge for themselves, so they don’t take any responsibility for it. That’s the problem here. It needs a little longer to gestate before another terrible lizard is unleashed on San Diego (a.k.a. the world). Then again, who are we to argue? 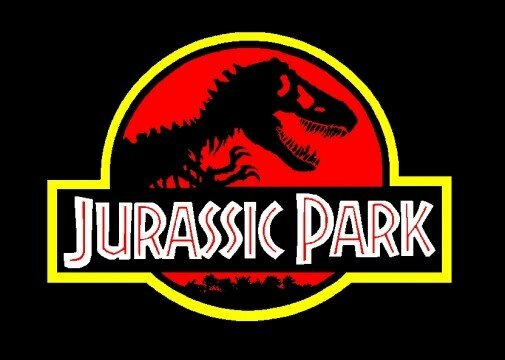 Maybe Jurassic Park 4 had its shot, and Hollywood selected it for extinction. We’ll no doubt see it at some point, but it won’t be next year. Rest assured though, life will find a way. It always does.